The best way to create an inviting visual online content is by use of whiteboard animation video. And to create amazing whiteboard animation videos, you’ll need a good whiteboard animation software. A lot of DIY whiteboard animation software have been popping up over the past few years. Some are good, some are terrible and others are just confusing. So, before you take the DIY whiteboard animation software route, it’s important that you first get down to the nitty-gritty of the software at hand. 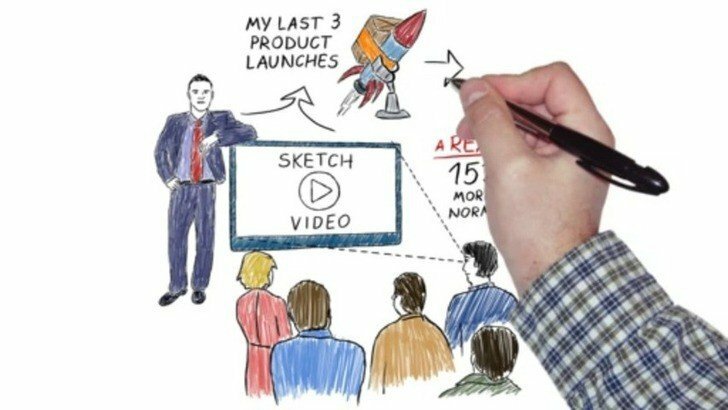 Whiteboard animation videos can be used for a number of reasons: to teach customers how to use a product or a software program, to sell an idea, or even to introduce a product or service. Some of us have been led to believe that creating a whiteboard animation video is an expensive thing and something that requires exceptional talents. However, there are some quality and affordable whiteboard animation software programs that enable you to create animated videos with ease. In this article, we will touch on the best and affordable whiteboard animation software. If you are looking for a modern and feature rich whiteboard animation software, then you might want to give Explaindio a try. This whiteboard animation tool even allows you to create whiteboard animation effects over GIF animations and videos. The interface is feature rich and offers a wealth of options to customize your videos. It allows you to create HD videos using high-quality background images. You can even import video slides or audio files from other video editing software. 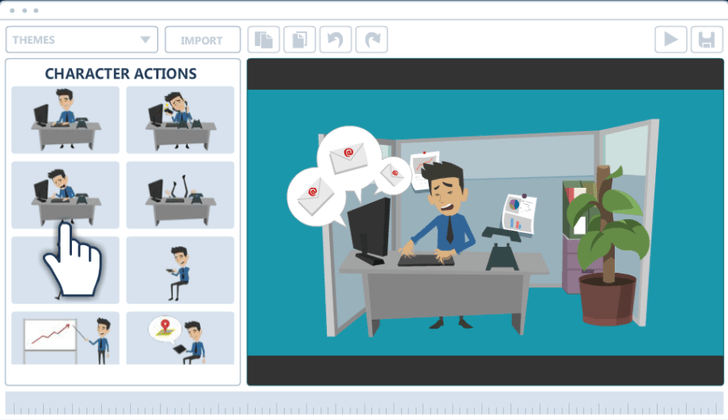 Explaindio video creator enables you to animate cartoon characters to build stories and articulately convey your message. Marketers will appreciate the catchy themes that will introduce their products in a professional manner. The software also provides you with a long list of pre-designed slides that you can use to create stunning presentation videos. Explaindio is available for both Windows and Mac. Pricing starts at $59/ year for personal use and $69/ year for commercial use. 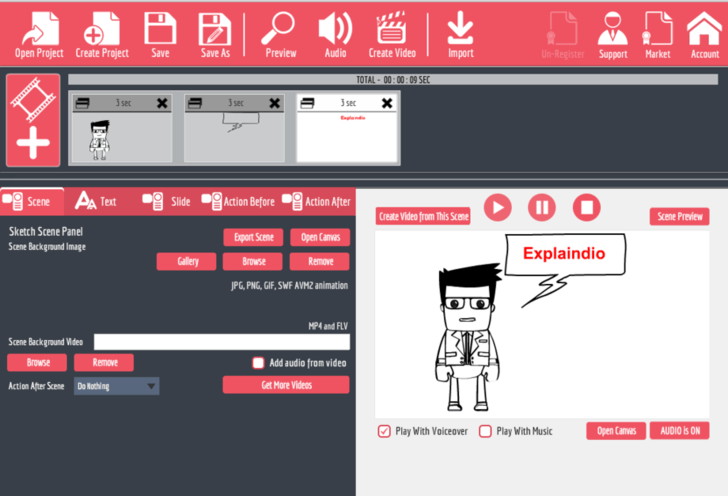 VideoScribe from Sparkol is one of the best whiteboard animation software and its popularity cuts across continental boundaries. Released in 2012, VideoScribe was the first software to make the creation of whiteboard animation videos possible without the need to hire an expert. You will believe the hype once you use it to make doodles or animation video. One impressive thing about it is that you don’t need to be a tech expert to use this whiteboard animation software. You can use it to create simple and technical explanations, FAQs, and even to introduce a product or service. 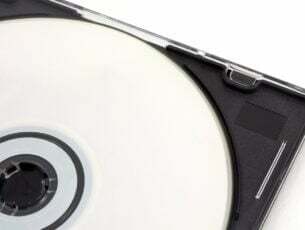 Due to its quality productions and ease of use, VideoScribe videos have been used by the British government and the Swedish parliament to explain policies. The product is available for Windows and Mac, and also has apps for Android and iPad. You can buy and own the software for $480 or opt for the monthly fee of $12 per month ($144 per year). VideoScribe is the perfect solution for all designers, marketers, and graphic artists. The latest version of Easy Sketch Pro comes with a host of amazing features that make it compete well with the top whiteboard animation software. It allows you to create sketch video with drag and drop interface. In addition, it allows you to add live hotspots linking to URLs of your websites, Twitter, Facebook accounts, and more. Easy Sketch 3 also comes with a wealth of brand new features that make it stand out in the crowd. For instance, you can add background music of your choice, or select one from the large library of ready-made tracks. You can either use your own images or choose from the provided gallery of royalty free images. And if you don’t want to start on a blank page, you can choose one from the various professional canvas types provided. Pricing starts at $37, one off fee for personal use and $67 for businesses. GoAnimate is a powerful whiteboard animation software that allows you to create quality animated videos in less than 5 minutes. The software provides a wide range of customizable scenes covering hundreds of occupations, industries, and concepts. Its simplicity of use is remarkable. Just give voice to a character and they will automatically lip-sync it. You can add your voice to the animation video, record, or import audio files directly to the platform. GoAnimate is a good tool for creating animated info-graphics, cartoon stories, and anime story videos. The product offers 3 pricing plans, the cheapest starting at $39/ month or $299/ year. If you are looking for a cheap whiteboard animation software that offers quality services, then TTS Sketch Maker is your best shot. The software allows you to create perfect whiteboard animation videos with text to speech human sound in a few clicks. It sports an intuitive GUI so you can easily create your text to speech videos in minutes. The product comes with 25 different accent voices so you can choose your favorite voice when creating a sketch video. The voices are available in 15 different languages, Spanish included. All the exported videos are in high definition (1280 x 720). You get the software for a one-off payment of $37 and there is a 30 days money back guarantee. Marketers and trainers are all leveraging the power of animated videos to capture the attention of readers and articulately convey their message. 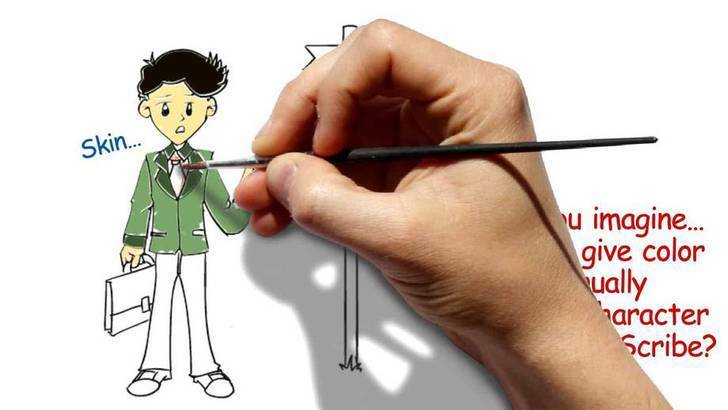 The use of whiteboard animation videos has grown at a high rate such that it has become the popular marketing gimmick. Large corporations are willing to spend over $1,000 for a 5 minutes marketing whiteboard animation video. 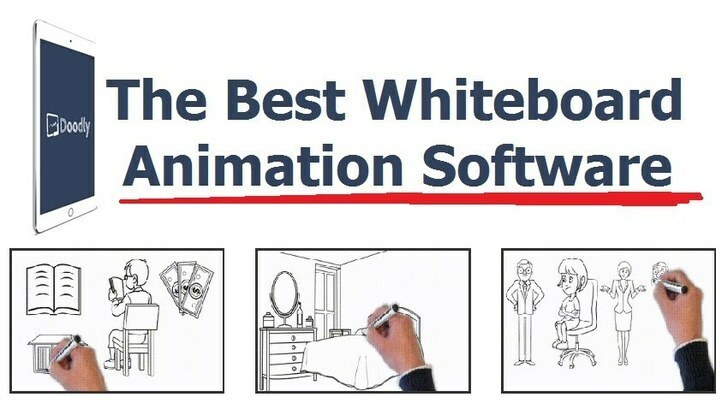 So, instead of looking for experts to create the animated videos for you, why not get a good whiteboard animation software and do it yourself. We hope that this list will land you to the best whiteboard animation software for your marketing or training needs. Editor’s Note: This post was originally published in December, 2016. We sine updated it for freshness and accuracy, and we have also added some new software for whiteboard animation that we highly recommend.